Year Set. YS2018. Year Pack 2018. Year Set. YS2017. Year Pack 2017. Year Set. YS2016. Year Pack 2016. Year Set. YS2015. Year set 2015. Year Set. YS2014. Year Pack 2014. First Day Cover. FS2018. 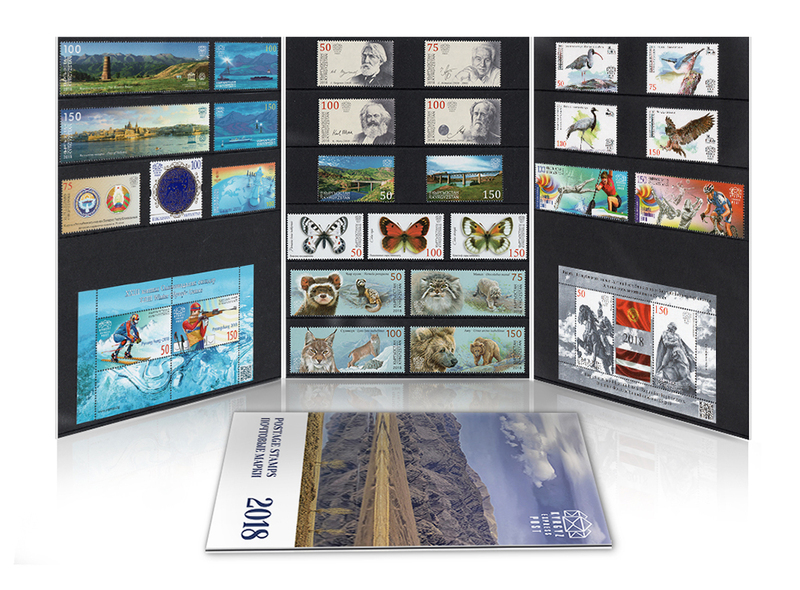 Complete set of First Day Covers issued in 2018. First Day Cover. FS2017. 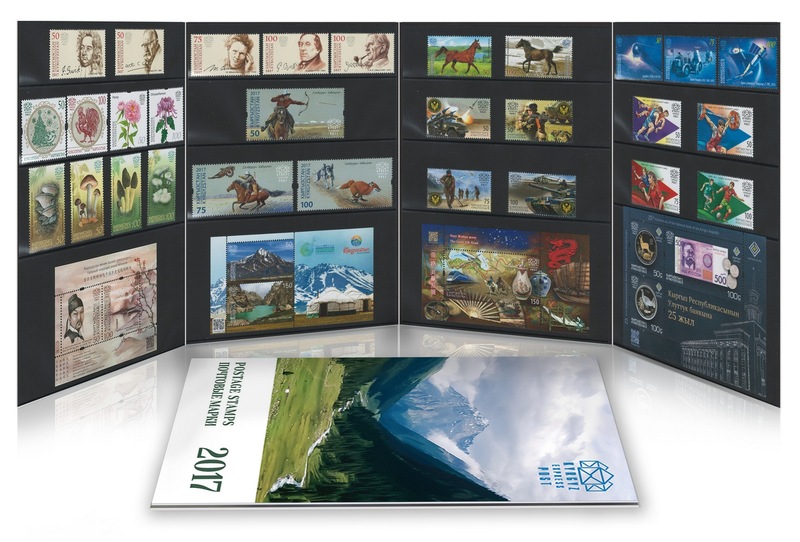 Complete set of First Day Covers issued in 2017. First Day Cover. FS2016. 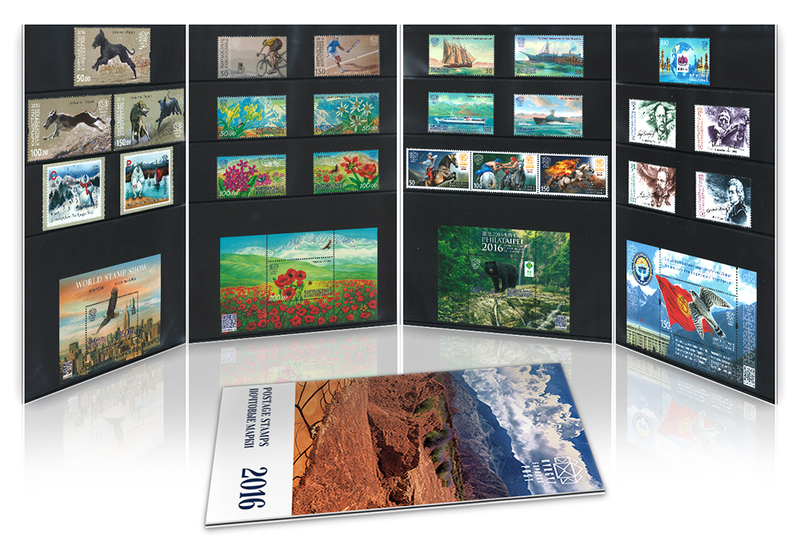 Complete set of First Day Covers issued in 2016. First Day Cover. FS2015. 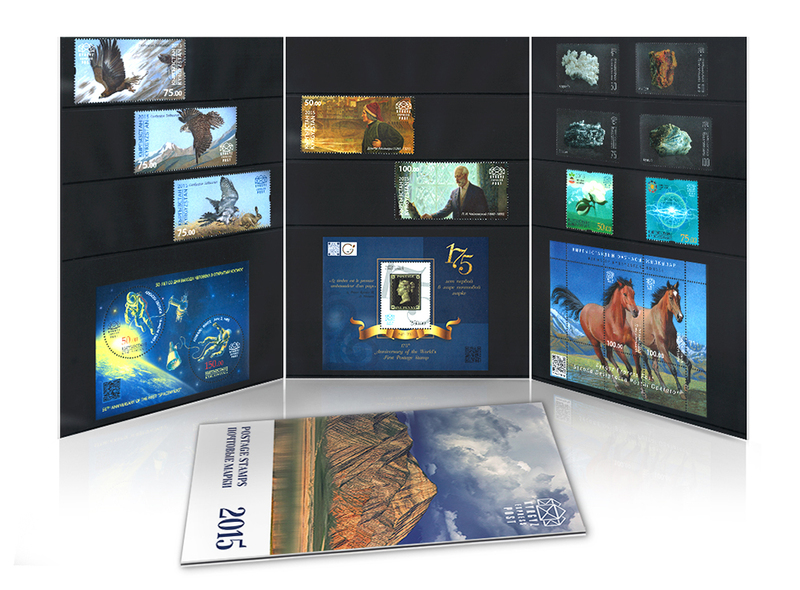 Complete set of First Day Covers issued in 2015. First Day Cover. FS2014. 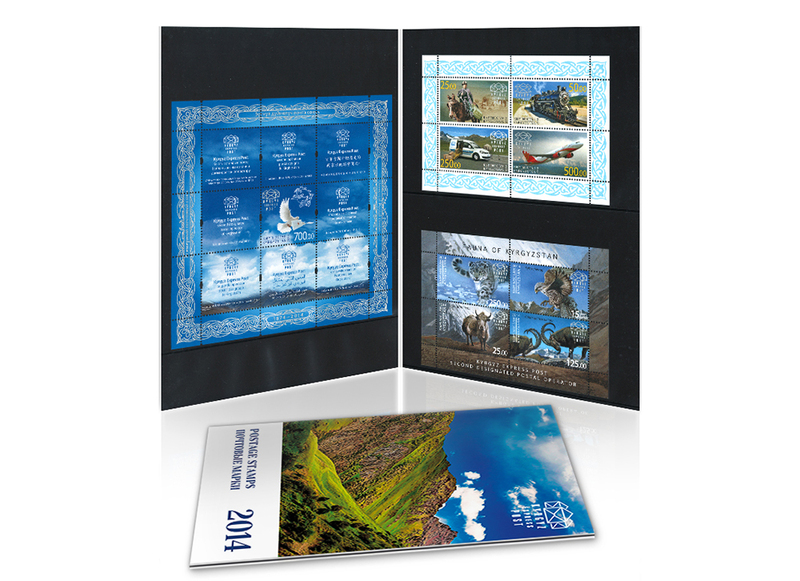 Complete set of First Day Covers issued in 2014.